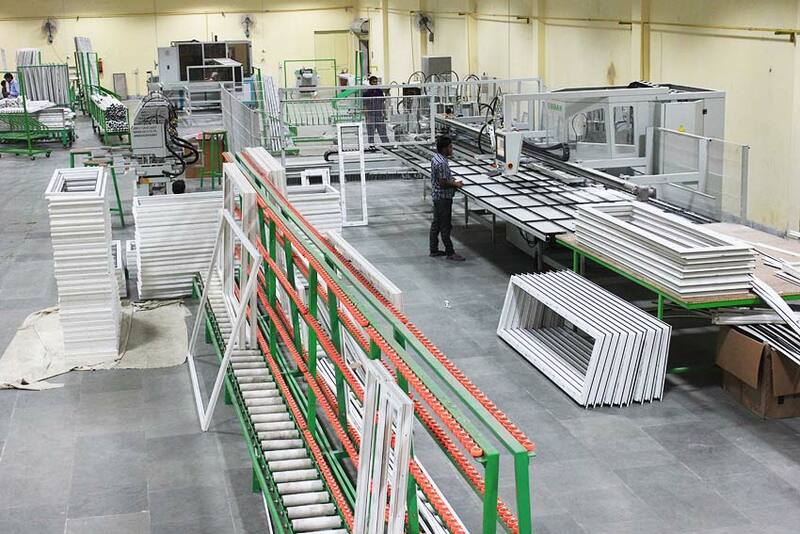 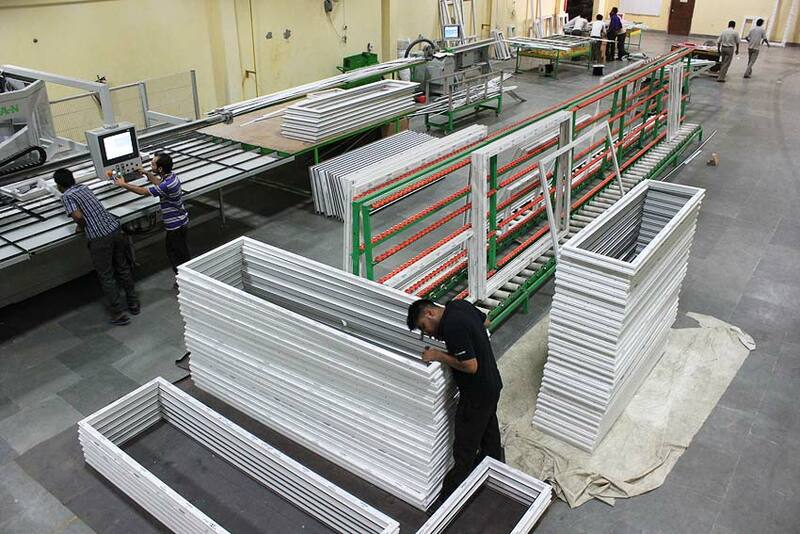 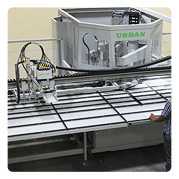 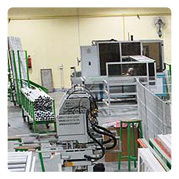 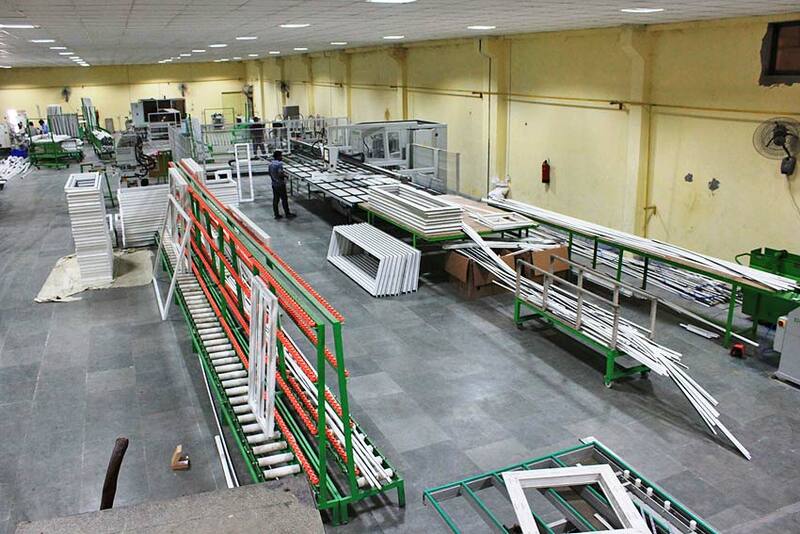 Winpro uPVC workshop is the most automatic and modern uPVC doors and windows plant in India with largest capacity under single roof. 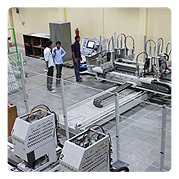 The workshop uses world's best brand German machinery and tools. 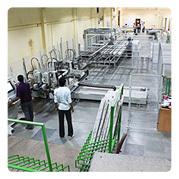 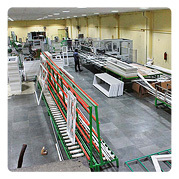 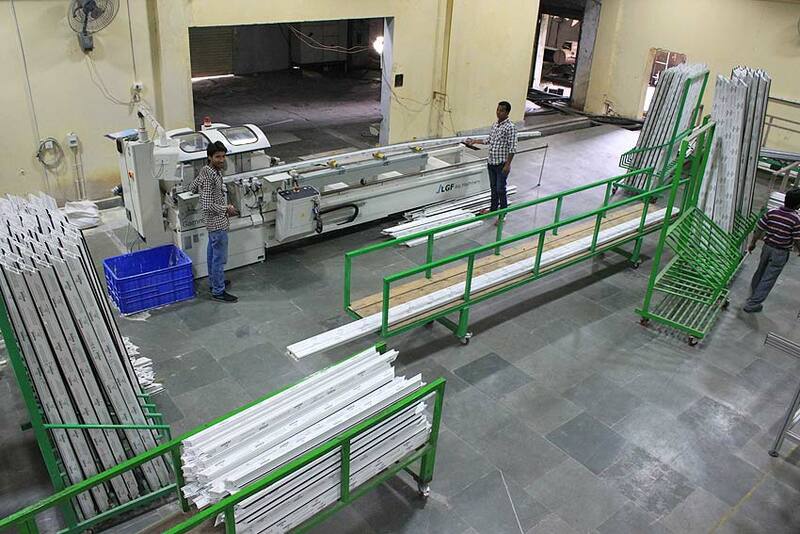 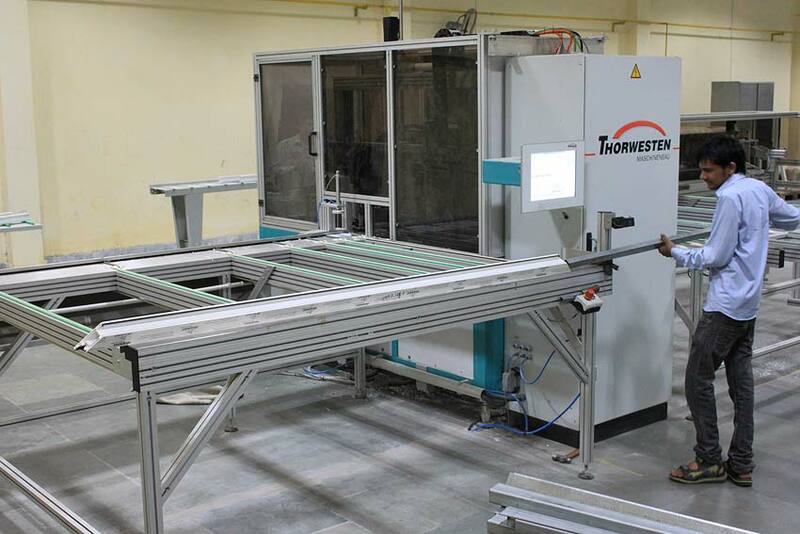 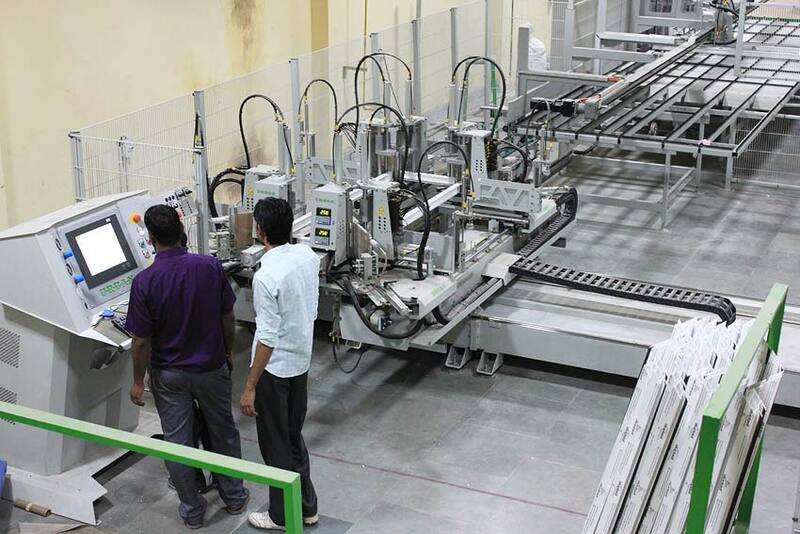 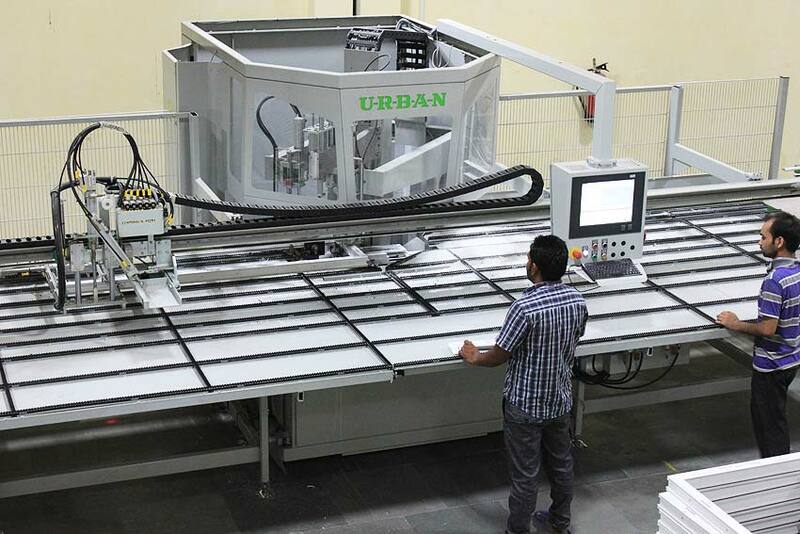 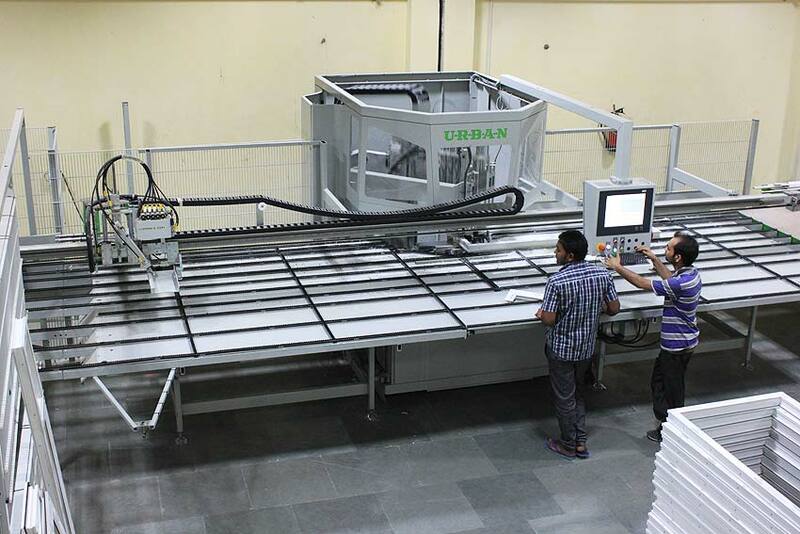 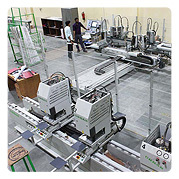 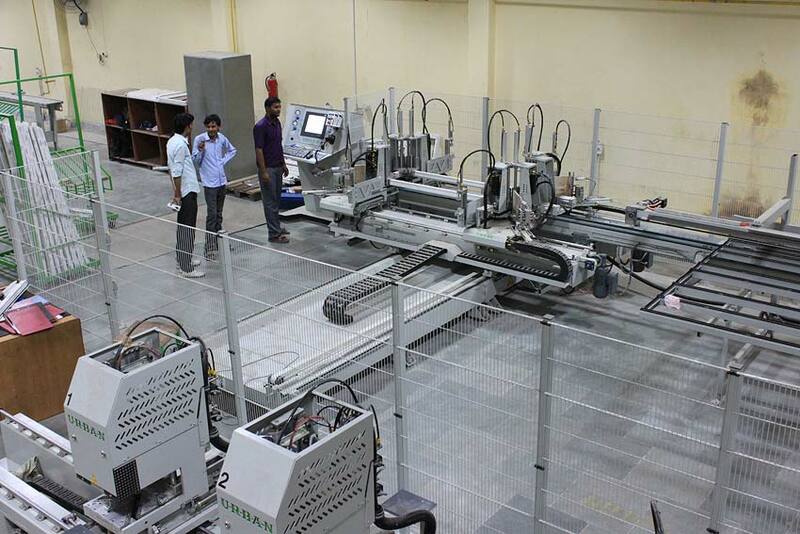 Some of the machines deployed are the first-of-its kind in India in terms of automation, advancement and capacity. 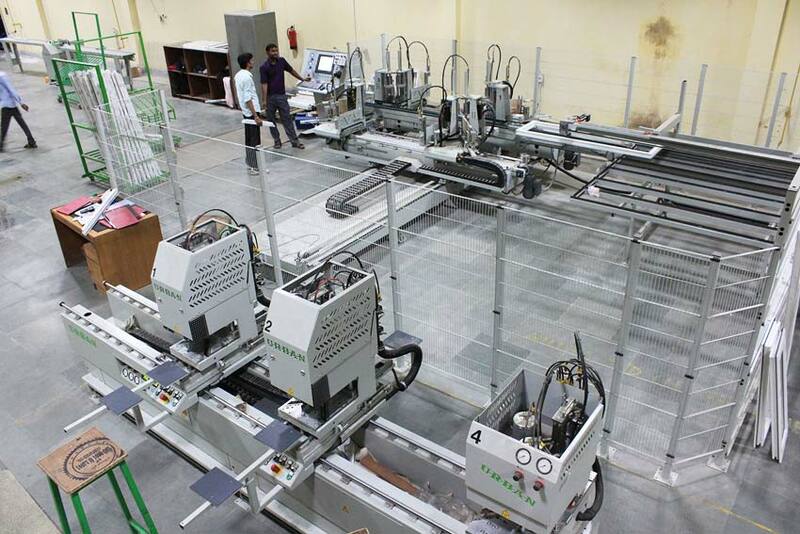 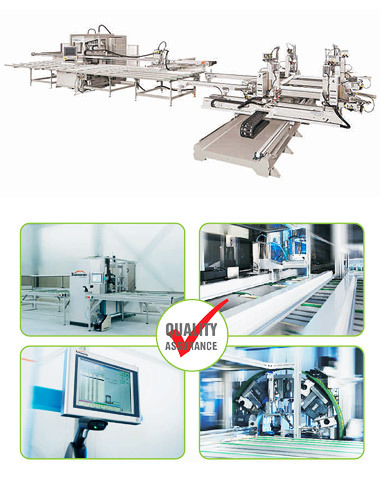 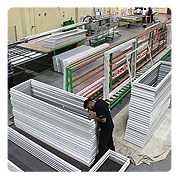 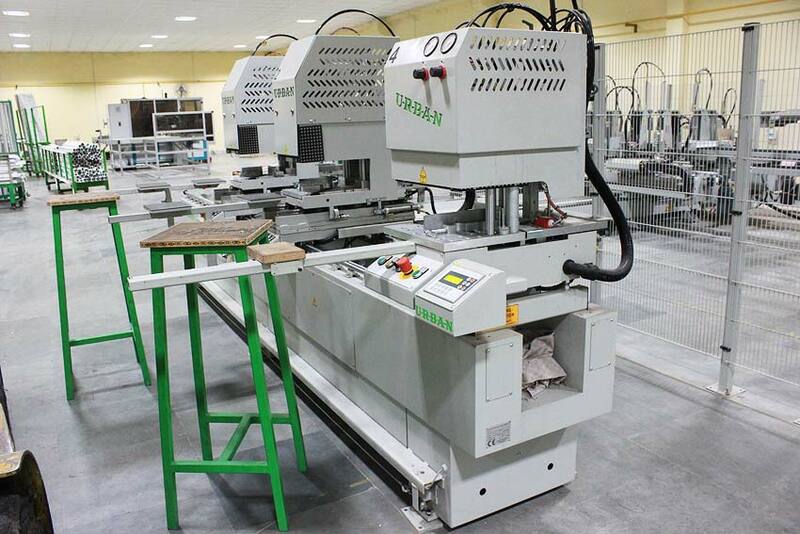 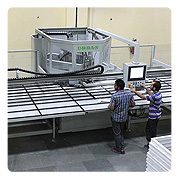 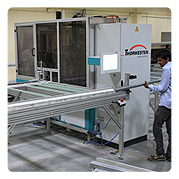 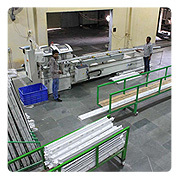 Assembly area uses mechanized and pneumatic tools for faster and accurate performance. 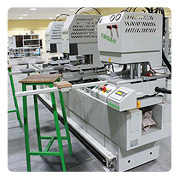 All hand tools and other machines are also imported from Germany or Japan. 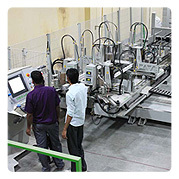 All machines are operated by thoroughly trained technicians who also undergo regular training sessions to continuously upgrade and enhance the skill-sets for knowledge sharing and incorporation of best practices. 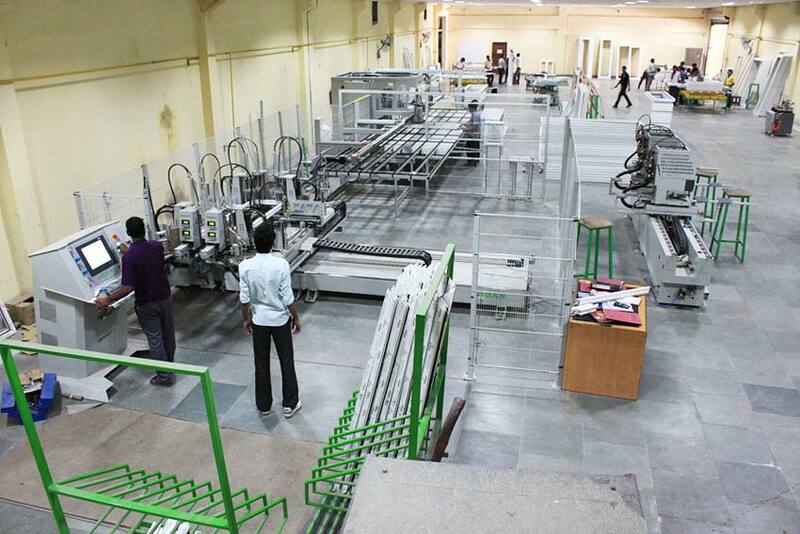 Copyright © 2014, Winpro, All Rights Reserved.